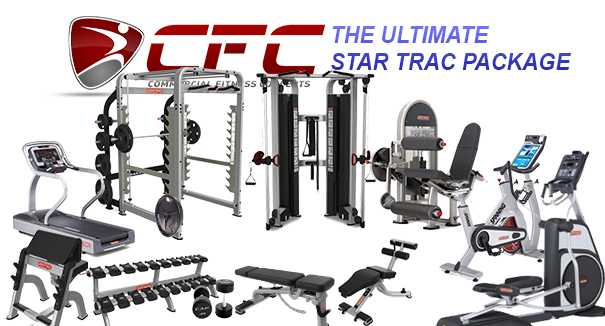 Commercial Fitness Concepts "CFC" is proud to announce its arrival to the midwest as the largest warehouse of New, Refurbished, Cleaned & Serviced, and "As-Is" Fitness Equipment of the top major brands such as Star Trac, Cybex, Precor, Matrix, Life Fitness, along with other great brands. 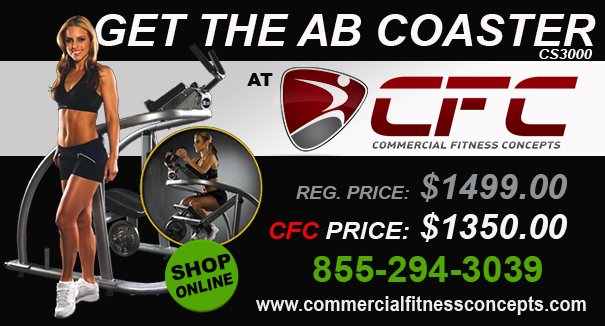 At Commercial Fitness Concepts, we understand our audience - that You know what you want and you know what you want to spend! 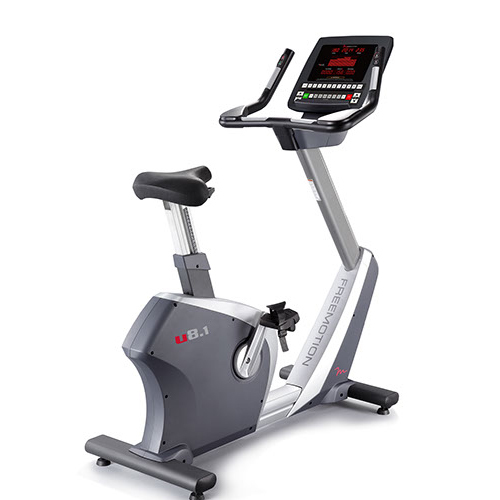 That is why we have revolutionzed the process of buying Fitness Equipment in 3 Steps: 1. Make your appointment, 2. 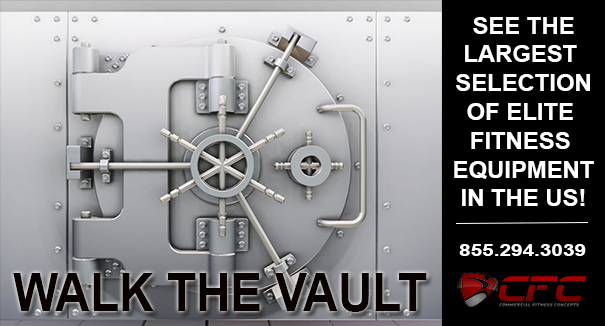 Bring your wish list and walk "The Vault", and 3. Make an offer! It's that easy. 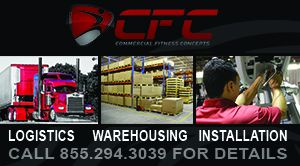 No-nonsense and no pressure is our way here at CFC. 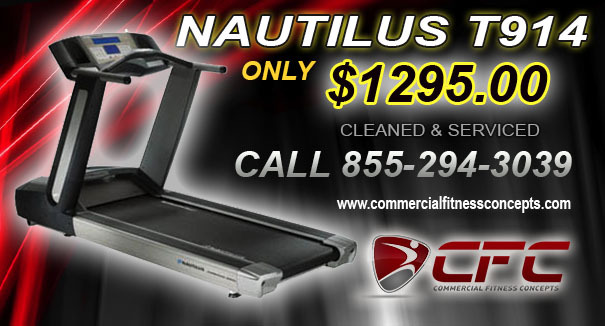 It is our goal to give everyone the opportunity to save big money on commercial fitness equipment. 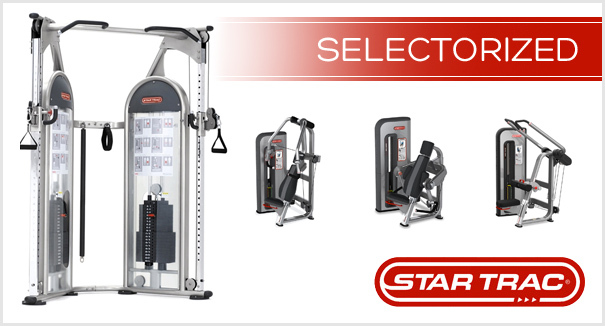 With over 20 years of experience in the fitness industry the owner and his sales staff will help guide you thru the process of buying fitness equipment to make it the best experience possible. From development stages to final layout and installation we will be there the whole way. 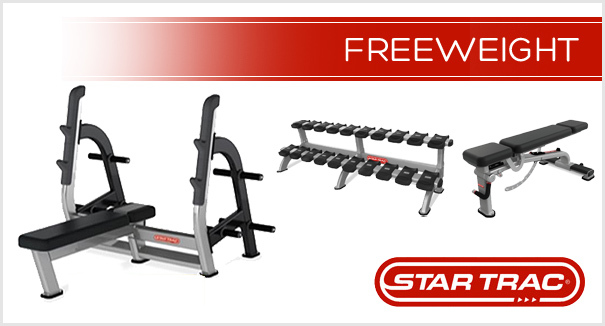 It is also our goal to provide everyone with the variety and availability of fitness equipment from all your leading manufacturers. 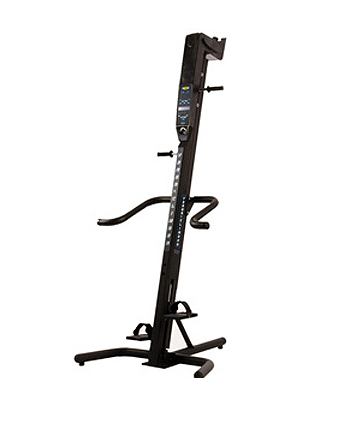 We sell to Clubs, Hotels, Recreation Centers and Schools. 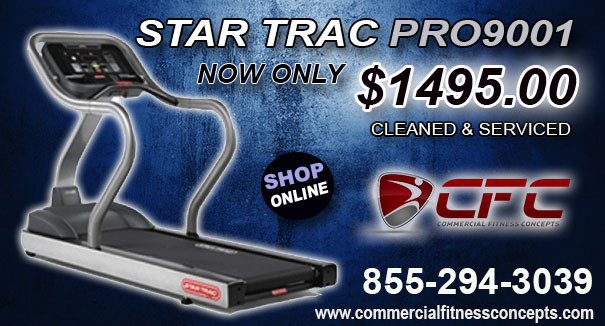 Using our company with all of your equipment needs will save you lots of time and loads of money! 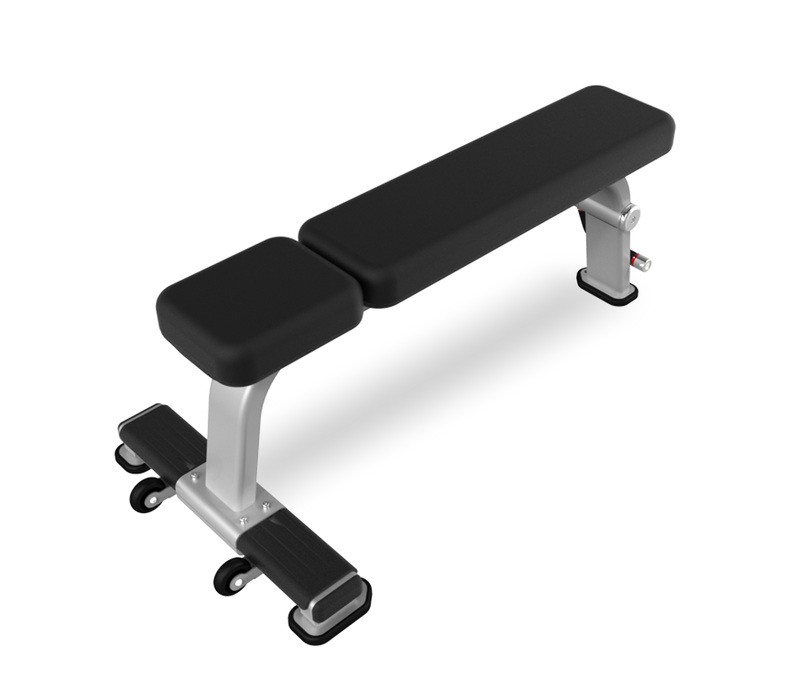 Although the intial idea of Commercial Fitness Concepts was to sell nothing but brand new equipment we have recently changed our business model. 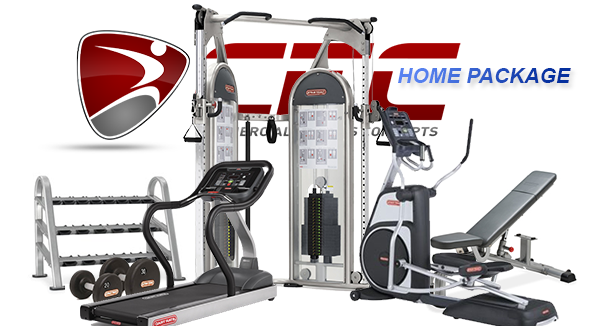 The owner of CFC has specialized in used Refurbished equipment sales for the past 10 years. With the growing new equipment dealers interest in selling used equipment he made the leap into their new equipment markets. 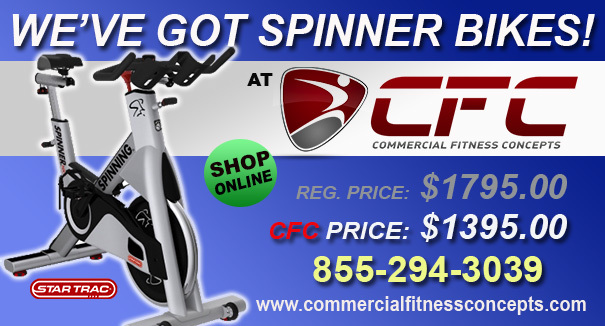 So now not only is CFC one of your leading New equipment distributors it is also one of the largest used fitness equipment dealers in the country. 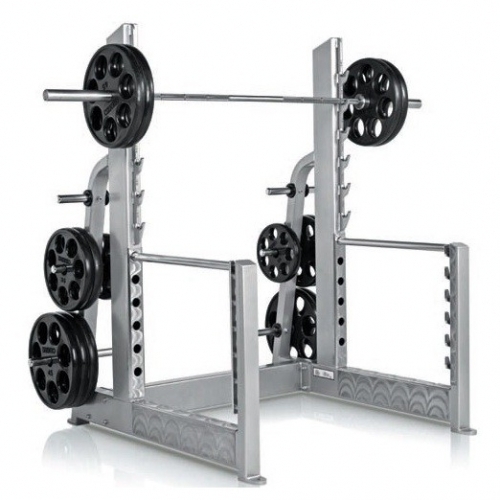 Also being former club owners we specialize in full gym packages for small and mid size start ups. So now no matter what the budget or for those who just can’t afford or don’t want to spend the money on brand new equipment we can deliver. So now we can provide a service most dealers cannot. 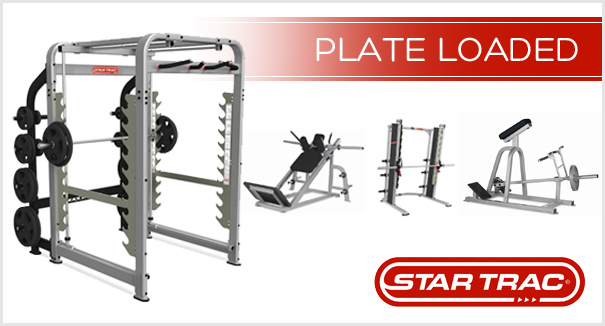 We can outfit your facilities with state of the art brand new product or a combination of new and used equipment. Whatever budget you may have we can meet your needs. 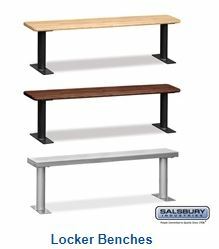 For more information read below on the variety of used finished products in which we can provide. 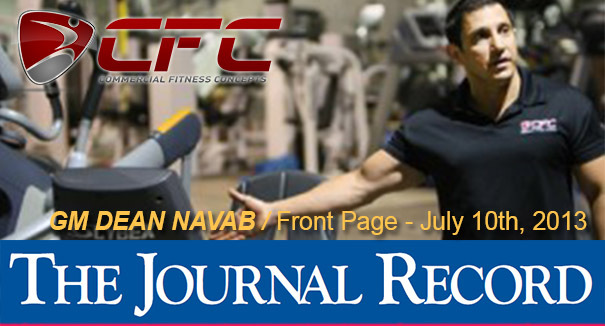 Commercial Fitness Concepts has also been serving the needs of individuals since its inception. 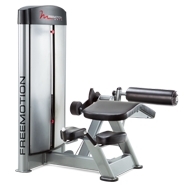 For all of the home enthusiasts who want a good commercial or light commercial machine for the home or just want the same machine they have been using at their local gym, we are the source. 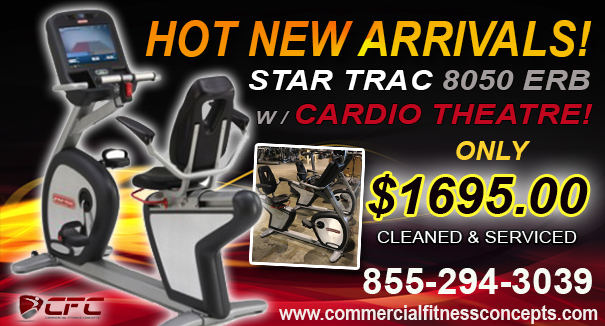 We have all our brand new S-series cardio from Star Trac for the home budgets. 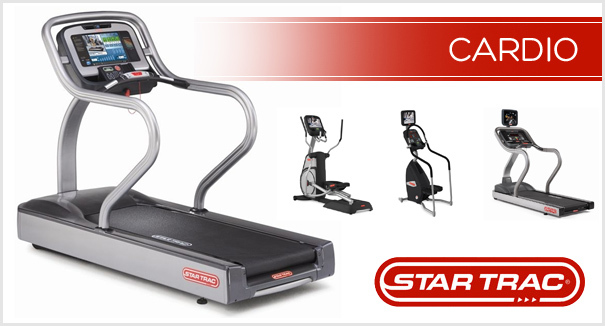 More than half of our annual sales are to individuals who need to expand on their fitness goals at home. We also provide a longer warranty on used products for home use. Our inventory changes on a daily basis, therefore we do not always hve the new items up and availability is subject to change. 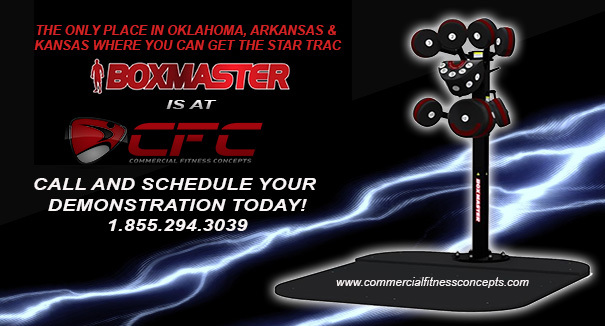 Furthermore, if you are interested in a full gym package (at a discounted rate), just email or call our sales department at (918) 294-1054 with your exact needs. 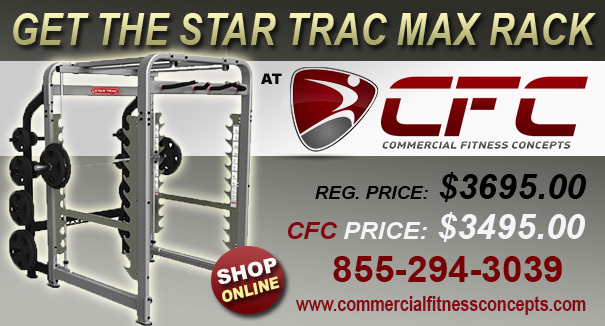 Also include your zipcode and we will promptly send you a quote with shipping options. Look forward to doing business with you! 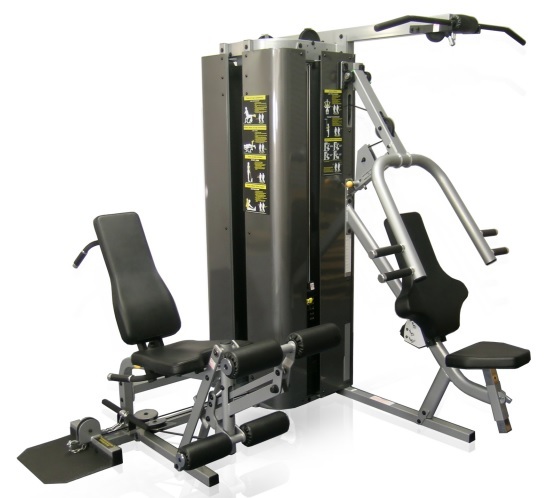 Our Remanufacturing process is basically separated into four (4) stages from the time Fitness Solutions has initially tested, inspected and inventoried each and every unit that enters our facility. Disassembly- Each unit is completely disassembled down to the bare frame including all wiring and harness assemblies. We check and test all parts as we remove them and note what needs to be replaced and ordered from the manufacturer or third-party (OEM) supplier. Sand Blast/Powder Coating- Once we have completely disassembled the units, we then have them sand blasted to the original steel and then powder coated to your specific color. We use the latest technology for this process to eliminate any imperfections in the steel and prevent discolor or bubbling in the powder coat. This process is very important when completing the powder coating and sealing to prevent rust from accumulating and eventually eat through the steel. 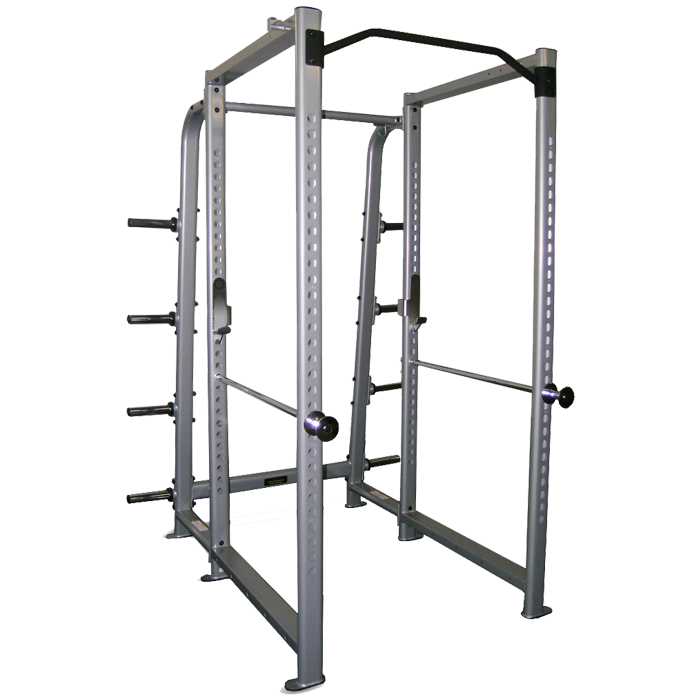 Assembly- Assembly is very important and is necessary to test all parts as they are placed back to their original place. 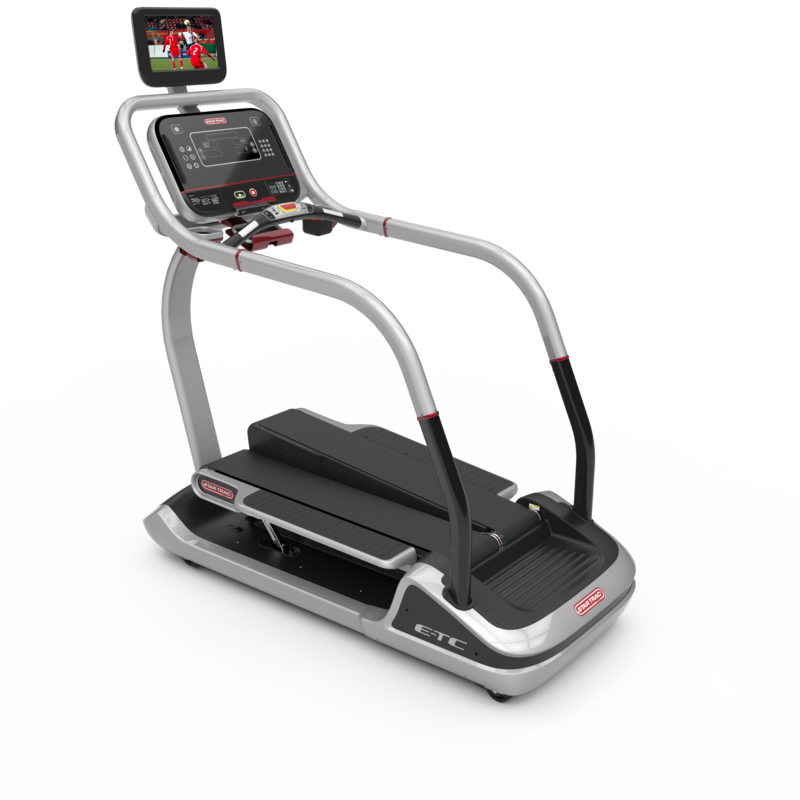 Commercial Fitness Concepts will use only manufactured or OEM parts during this stage to ensure the best operation unless specific parts are not made specifically by the manufacturer. This important stage is crucial and when completed correctly, a remanufactured unit is restored to the original condition. Completed/Testing- This last stage is our final testing period where we detail and test every unit to ensure flawless operation upon arrival at it’s destination. 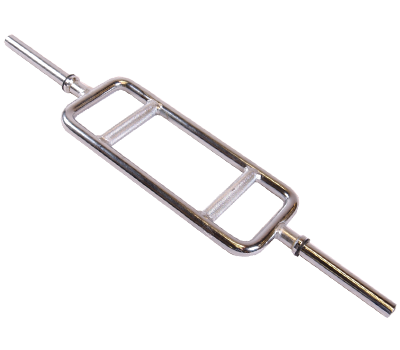 We also use manufacturer specification paint to finish any areas where powder coating is not necessary. All electronics, wires, overlays, decals, operational decals, pin striping and all moving parts including bearings, motor rebuilding, bushings, rollers, cables, pulleys, upholstery and other main parts are replaced where necessary with manufacturer or OEM parts for the Remanufacturing process. 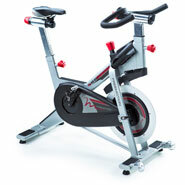 Warranty on all Remanufactured products is 6 months labor and 12 months parts for home use. 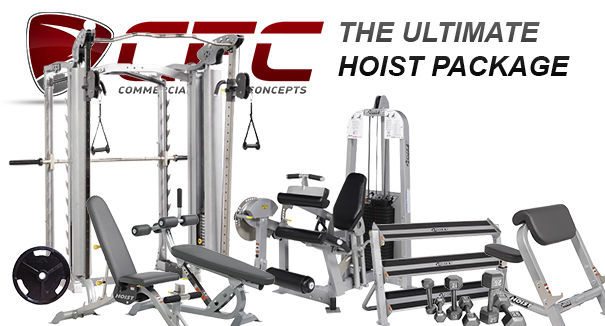 Our Refurbishing process is basically separated into four (3) stages from the time Fitness Solutions has initially tested, inspected and inventoried each and every unit that enters our facility. In the refurbishing process we don’t sand blast and re-powder coat the frames. We do however do our best to remove any rust and touch up with manufacturers specification paint. The unit will not look brand new but will be very clean. 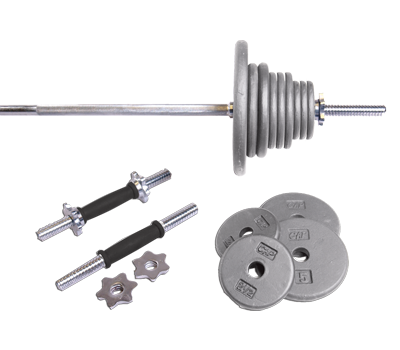 Assembly- Assembly is very important and is necessary to test all parts as they are placed back to their original place. 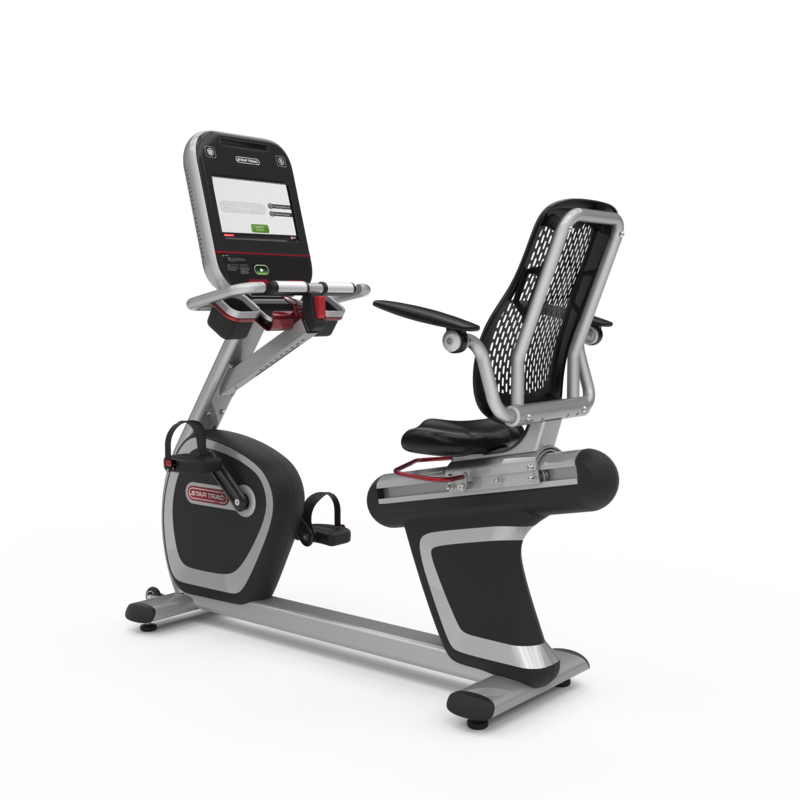 Fitness Solutions will use only manufactured or OEM parts during this stage to ensure the best operation unless specific parts are not made specifically by the manufacturer. 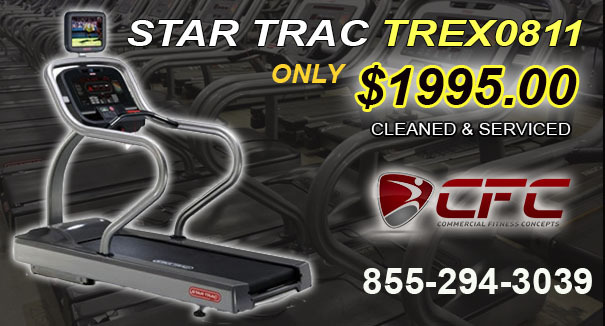 Treadmills all automatically get brand new drive belts, motor brushes, surface decks and running belts. 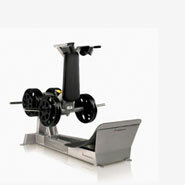 Elliptical units depending on manufacturer get new drive belts, ramps and wheel kits. We do replace overlays if necessary and all other worn parts. Completed/Testing- This last stage is our final testing period where we detail and test every unit to ensure flawless operation upon arrival at it’s destination. All electronics, wires, overlays, decals, operational decals, pin striping and all moving parts including bearings, motor rebuilding, bushings, rollers, cables, pulleys, upholstery and other main parts are replaced where necessary with manufacturer or OEM parts for the Refurbishing process. 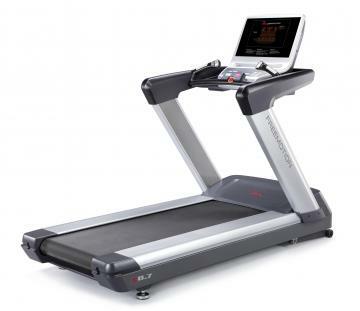 Warranty on all Refurbished products is 3 months labor and 6 months parts for home use. 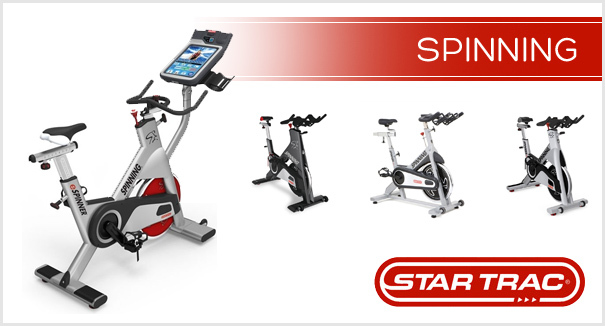 Warranty on all Cleaned and Serviced products is 30 days labor and 90 days parts for home use. 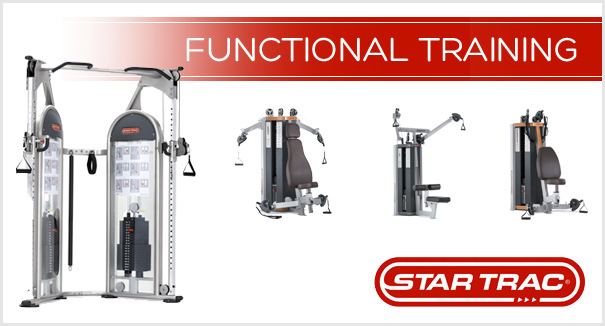 Our Cleaned and serviced process is basically separated into (2) stages from the time Commercial Fitness Concepts has initially tested, inspected and inventoried each and every unit that enters our facility. When we initially test and inspect incoming inventory we pull aside the units that are in good “as is” condition. This meaning that all the working parts look like they are in good shape and have plenty of life left in them. Our certified technicians will then take the machine and does a full comprehensive service job on the unit to assure that the it is delivered in top working condition. 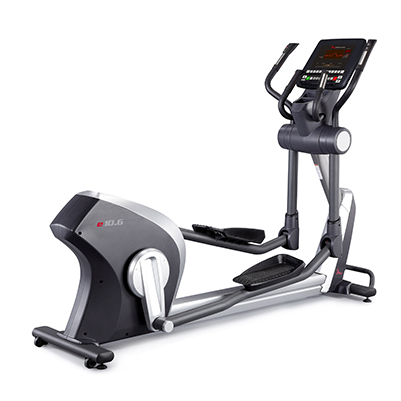 This is a good option for someone who wants a good machine and needs to save some money. 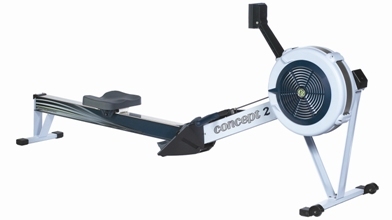 Again we only pull aside the units that are in great working condition to be sold in this capacity. Once the machine is fully serviced we then do a top to bottom detail on the machine and clean it up. 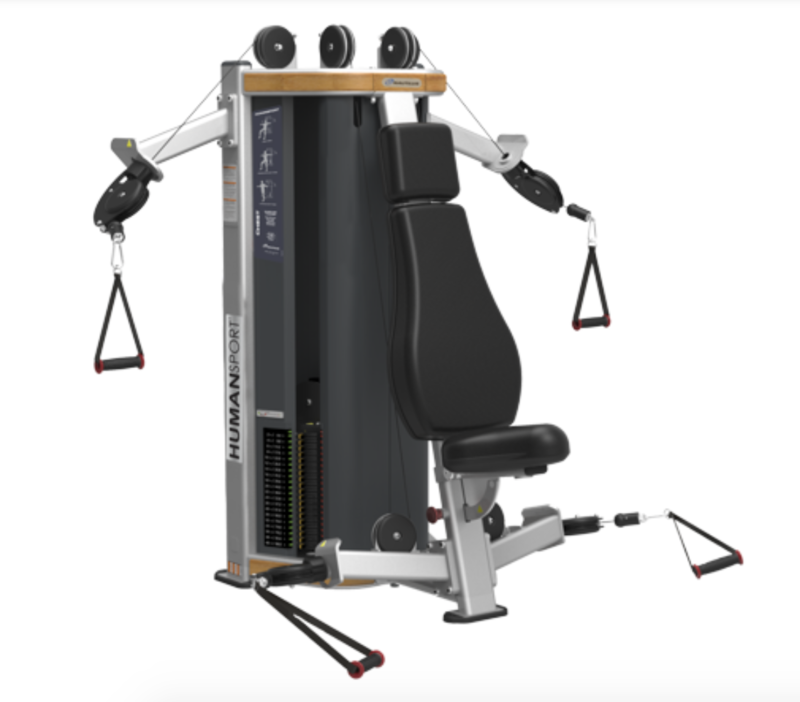 2019 Commercial Fitness Concepts. All Rights Reserved.